ELEY tenex is the most successful ammunition ever made. With a rich competitive history, including over 125 Olympic medals, it is the most accurate 22LR ammunition you can buy. 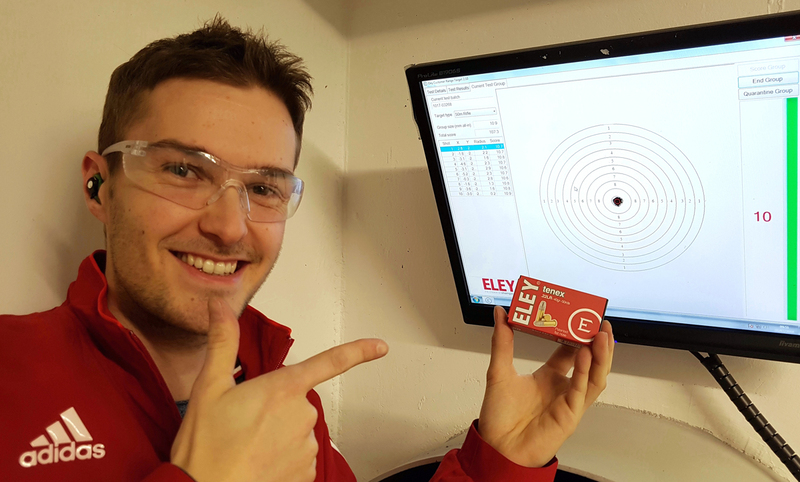 Performance is outstanding off the shelf, and, what’s more, ELEY offer a service which increases accuracy even further: batch testing. Hundreds of different factors go into making the world’s most accurate ammunition. Among the most important of these is the barrel, so we recommend visiting one of our six test ranges to see the difference for yourself. Our testing facilities offer a personalised service tailored to your needs. Just like buying a fitted shooting jacket or a custom-built rifle, we match the ammunition to your firearm for smaller groups and bigger scores. The testing is conducted in two phases. Firstly, we fire 10 shots from approximately 20 batches. Then, in the second stage, we fire 30 shots from the best performing lots (on average 50%). 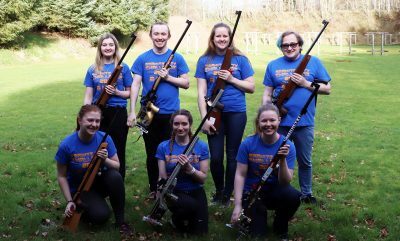 We use statistical shot analysis, electronic targets, climate-controlled firing tunnels, Gemini stocks, bespoke vices and a unique shot distribution analysis process to find the best performing ammo for your barrel. 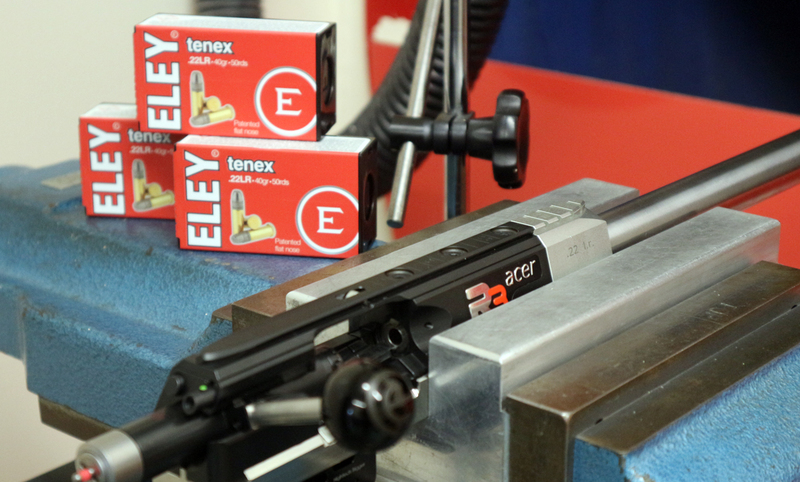 The results are then benchmarked against your current ammunition to show the improvements gained from choosing ELEY tenex. This image shows the results of a recent test at our German range near Stuttgart. 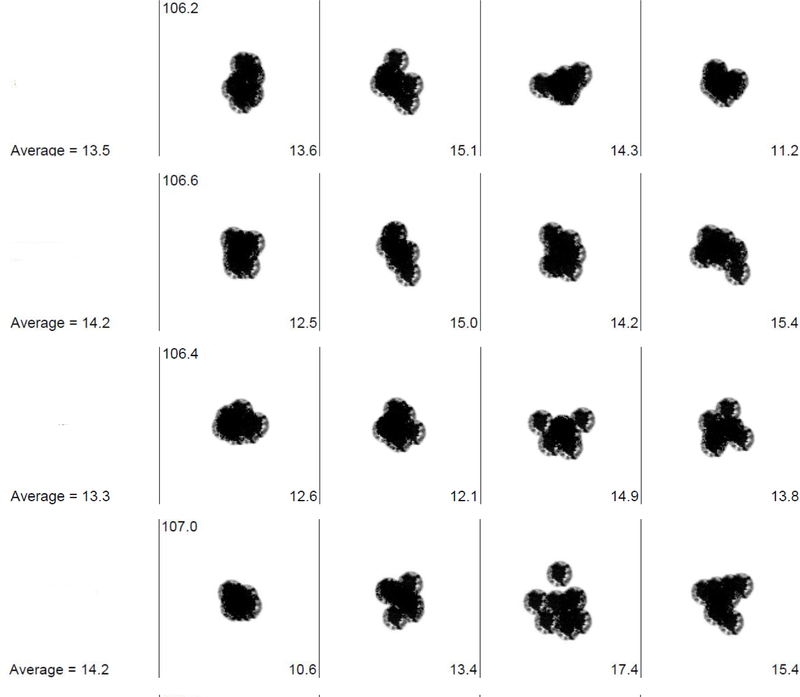 Each horizontal line shows four 10 shot groups per batch, and the eight different batches are arranged vertically. 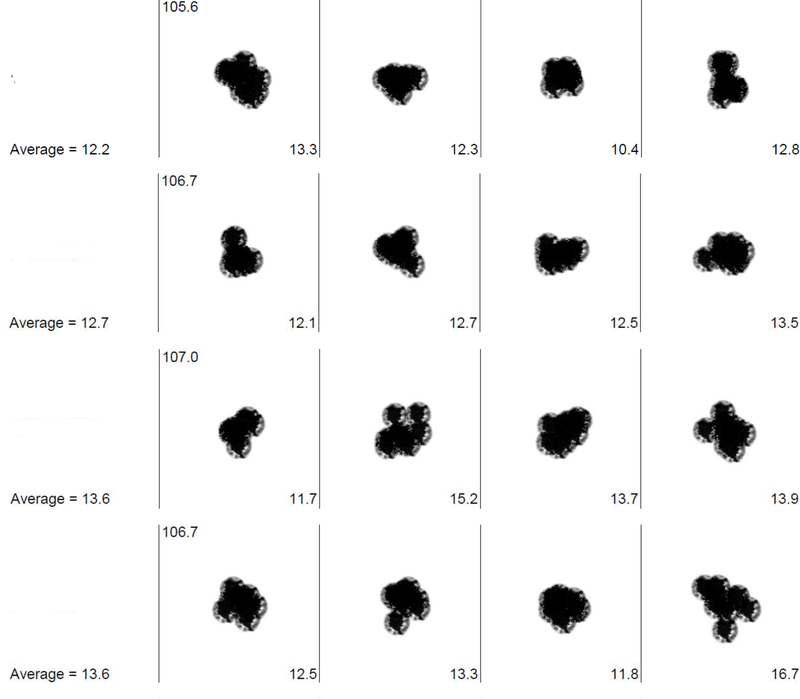 The highlight is the 12.2mm average group, with one 10 shot sample measuring just 10.4mm across! The difference between batches is the reason why the world’s top shooters all test their ammunition. 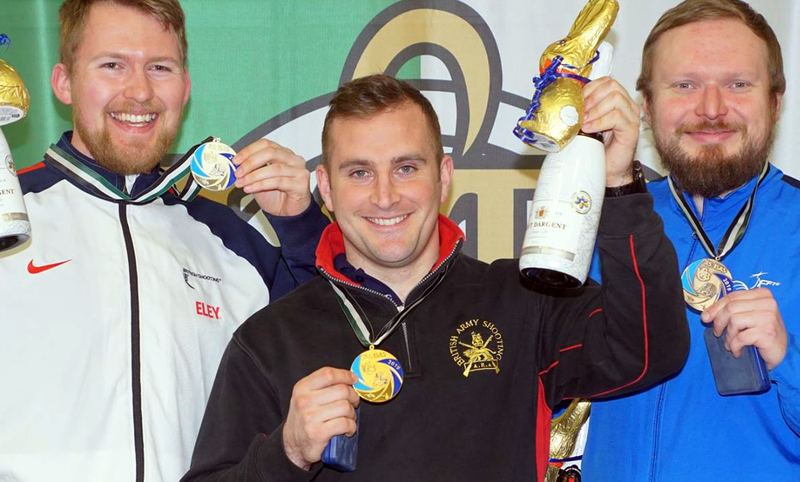 However, our ranges are not just for the elite; everyone is welcome to visit and benefit from our testing service. It’s one of the most effective ways to add accuracy and improve your competition confidence. Watch ELEY’s Customer Range Manager Martyn Buttery run through the testing process in the video below. 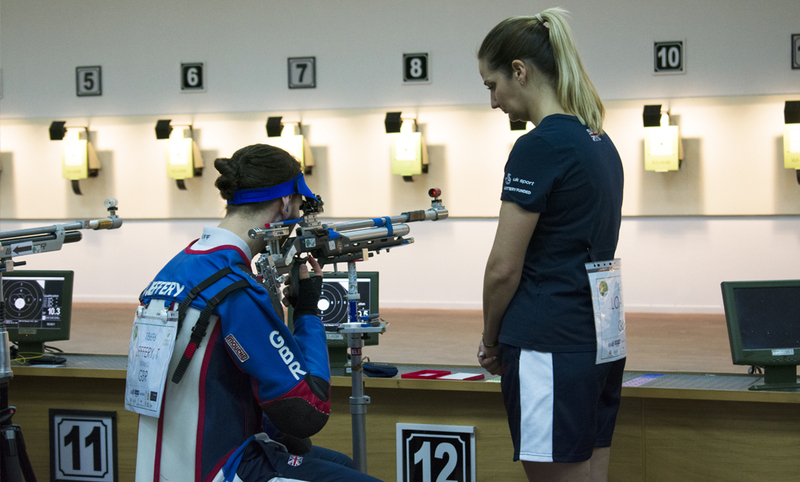 Book a visit to one of our ranges and give yourself every advantage at the next competition. Our testing facilities are based in the UK, Germany, Norway, Canada and the US. For more information on each range and to arrange your visit head to www.eley.co.uk/test-ranges.